"Here we fight, for the memory of those who stood. Here we die, for the glory of the Light that never fades." Named for the City's greatest battle, this defensive battery once held the front line against the combined might of the Fallen Houses. Overrun during the course of the invasion, many Guardians lost their lives to hold the line. 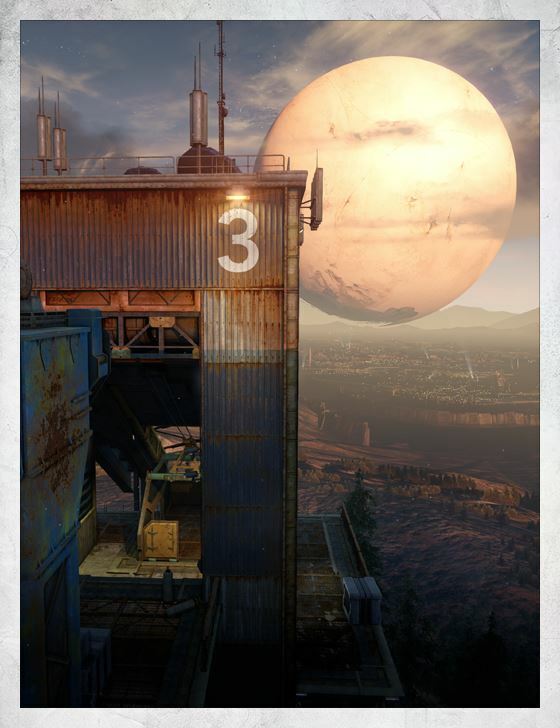 That the Crucible now claims this hallowed ground is seen as a privilege - a rite of passage, as new generations of Guardians stand and fight where the brave fell, heroes rose, and legends were born.